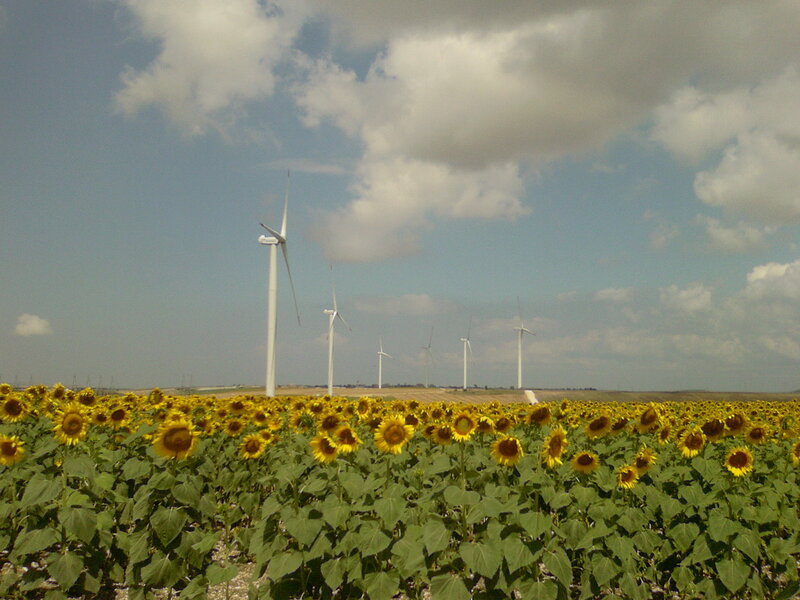 The project activity consists in the installation of 10 wind turbines of 2.5 MW in the area of Bandirma, Northwest of Turkey. The objective is to generate renewable energy and contribute to the national economy. The project reduces emissions of greenhouse gases, avoiding the generation of carbon dioxide due to the production of electricity using fossil fuels. An annual average of 99 Gwh of renewable energy is generated, which allows an annual emission reduction of 59.796 tCO2e.